Avengers: Endgame — Captain Marvel offers surviving heroes a 'big clue'; Infinity Stones will create X-Men? 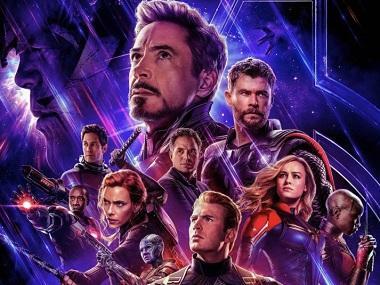 Avengers: Endgame, the highly anticipated and closely guarded conclusion to the Avengers saga, debuts in theatres on 26 April. The speculation about the final instalment continues ever since Avengers: Infinity War ended on that cliffhanger with Thanos erasing half the population of the universe and as many of Marvel’s superheroes dissolving into the air. After Marvel released the latest trailer of the film, the rumours and theories have only increased tenfold. So, here are all the intriguing ones that have been doing the rounds over the last week or so. By now, most of Redditors and the rest of the Internet seem to be settled on the theory that the Quantum Realm is crucial to reversing Thanos' Snap in Endgame. 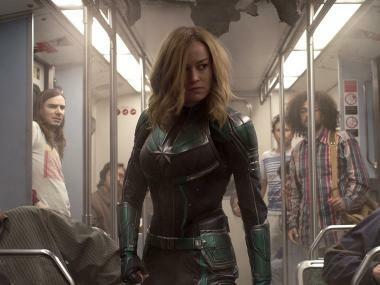 However, MCU Cosmic editor Jeremy Conrad says MCU's latest entrant, Captain Marvel, has offered the surviving Avengers a way to undo the Decimation without them having to travel through the Quantum Realm or copying the Infinity Stones. Carol Danvers acquired formidable powers after unlocking and interacting with the Tesseract. And that is exactly what the other Avengers need to do — figure out a way to harness the powers of the Infinity Stones. With Disney completing its acquisition of Fox, fans will be expecting X-Men to be introduced into MCU sooner than later. So, in the most fascinating theory this week, Redditor u/ahumanmadethis suggests the destruction of the Infinity Stones in Endgame will somehow create the mutant gene — and thus create the X-Men. The Redditor seems to believe the Avengers will somehow herd together the Infinity Stones from Thanos and figure out a way to blow them up. "There is no conceivable way that the Infinity Stones could remain in universe post-Endgame, so I think that their destruction will give powers to people across the universe, with Captain Marvel setting a precedent for that," the Redditor further adds. The Redditor makes the assumption based on the fact that Chris Evans and Robert Downey Jr are retiring from their MCU commitments and the upcoming Black Widow film is a prequel. As for Hawkeye, the theory suggests, "The Russo Brothers said Hawkeye would have a big arc in Avengers: Endgame that all Hawkeye fans would enjoy (what bigger arc than laying down your life, to bring your family and half of all life back?)" While most theories have revolved around how the Snap can be reversed, Redditor u/swayde620's theory strongly believes it just cannot be done. As we saw in Avengers: Infinity War, the Snap not only scarred Thanos' left arm but also left Infinity Gauntlet damaged and potentially unable to be reused. So, there is no point in the Avengers trying to steal the gauntlet and the Stones. The Redditor does not offer an alternate theory on how the Snapped Avengers can be brought back but merely states that they must "regroup and figure out another way." 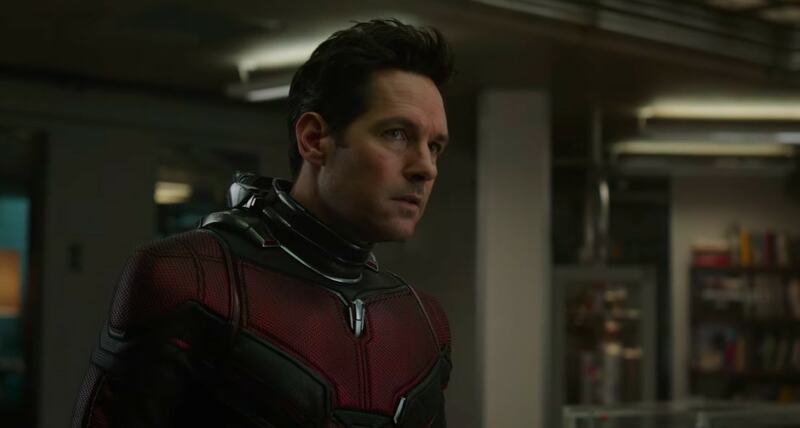 Redditor u/rustyphish offers an interesting new theory that the scene in the Endgame trailer where Ant-Man appears at the door of the Avengers compound could be a classic case of misdirection. The clip sees Captain America wonder if the message is old and Black Widow disagrees. The theory speculates that these two moments are part of two different scenes, and that Cap and Romanoff are discussing about the last message sent by Tony Stark, who is evidently stranded in outer space. “The way the audio is processed when it pans back to Cap’s face is a little strange, I think it will later be replaced by the message we hear from Tony, and Ant-man will show up much later,” writes the Redditor. 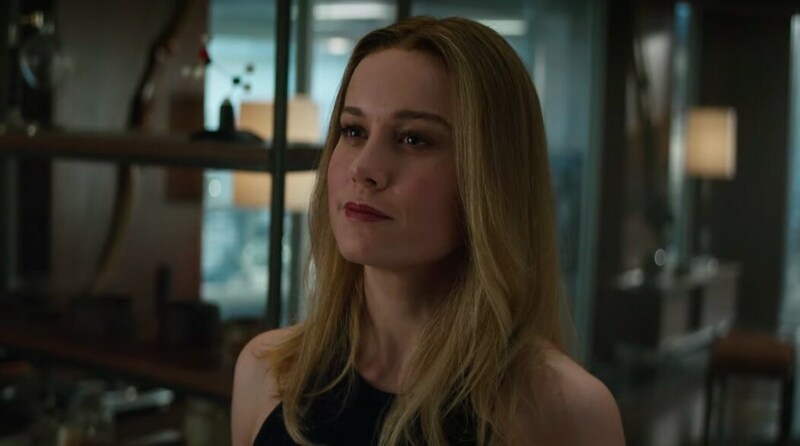 1Avengers: Endgame — Captain Marvel offers surviving heroes a 'big clue'; Infinity Stones will create X-Men?